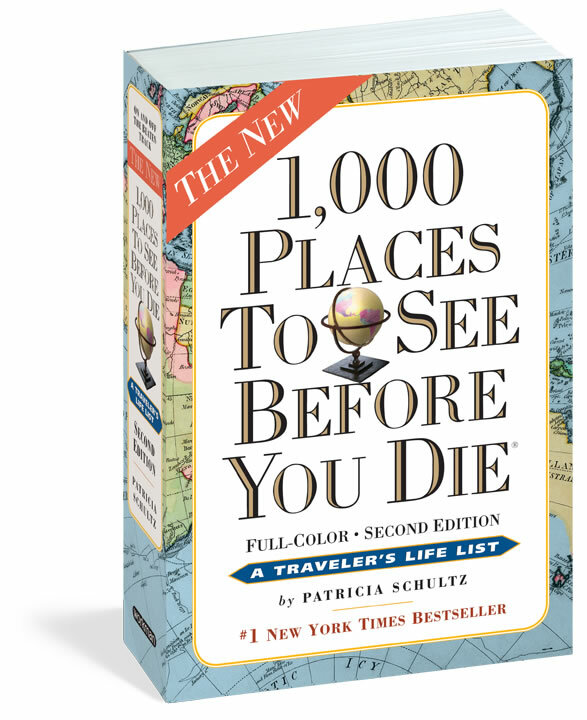 Patricia Shultz’s bestselling 1,000 Places to See Before You Die has recently been re-released in the form of a full-color second edition. 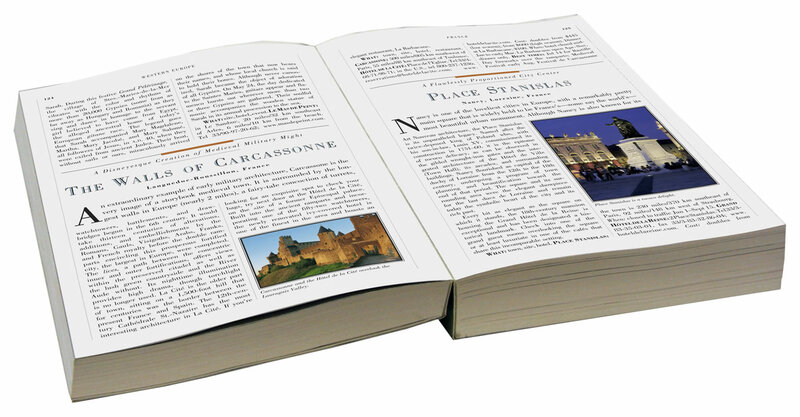 The book, which has spawned a number of knock-offs, is so much more than just a simple travel guide. Each entry not only tells the reader why the place should be visited but also the pertinent information such as websites, phone numbers and the best time to place a visit. Plus, this new version includes 200 additional pages covering 28 new countries. The book covers everything from the Great Mosque in Mali to the Denali National Park in Alaska. When I was given the chance to review this book I jumped on it for a couple reasons. The first was that I am able to give away some copies to my loyal followers. The second was that I am taking vacation at the end of June and wanted some good ideas on where to go and what to see. And now that the book has arrived I have a third reason in that it contains some gorgeous photography. I have to admit that I am rather impressed overall. It is small enough to toss in a backpack yet is chock full of information. It is divided up by regions such as Europe, Africa, Asia and five others. Once you decide on a region and country, you are then shown available locations in the specific area you have chosen. What I really appreciate is the fact along with the sights to see the reader is also given URLs for further information, various hotels and restaurants at the locations and various costs associated with them. I live in Washington state and one of the things to see is the San Juan Islands. I found out tidbits about the various islands, the best time for various activities, recommended Inns and cafes along with their phone numbers and costs. This information was very helpful in planning out a very nice two day excursion for myself and husband especially as June thru September is the best time for sighting Orcas. I recommend this book for anyone that is planning a vacation or simply wanting to add to their 'bucket list'. I have looked at various travel books and while this book won't replace one dedicated to a specific location, it does a fantastic job of compiling a lot of information about a lot of places. 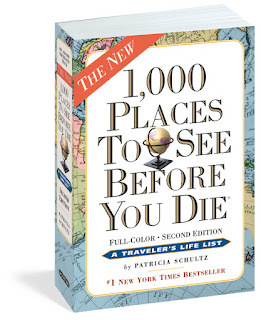 Also 1,000 Places to See Before You Die is available as an Apple app or as an e-book to save even more space while traveling. 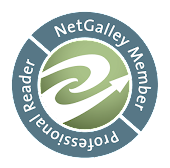 ***I was provided a copy of this book so that I could give a fair and honest review. All opinions expressed are my own and no monies have or will exchange hands. This giveaway is part of Fashionista Events, coordinated by The Chief Blonde of Still Blonde After All These Years and Katy Rose of ModlyChic. I want to see the grand canyon some day. I would like to go to Shenandoah National Park before I die. I have the first edition of this book and would love to win the second edition. I want to go to Shenandoah National Park. That sounds like the perfect bucket list book. I've decided now that I've reached retirement age it's about time I get to see some of the things I've always wanted to see....thanks for having the giveaway. June is Iced Tea Month! !